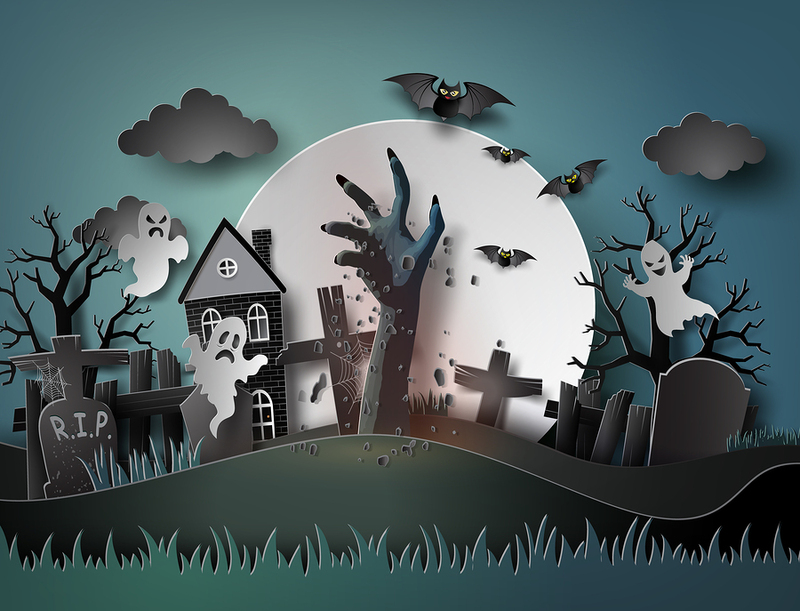 Meet the Spirits of LaGrange on Halloween October 31 | Joe Hayden Real Estate Team - Your Real Estate Experts! They say that on Halloween, the veil between worlds is the thinnest. On this night, it’s possible for spirits on one side of the veil to slip over into our world. So, have you got the nerve to go meet the Spirits of LaGrange on Halloween night? The Spirits of LaGrange tour beings at 7 pm at the Main Street Office and Welcome Center. It’s near the center of LaGrange at 208 E. Main Street, and tickets cost $18 per person. You’ll visit 8 stops along the tour, and you will go inside at some of the places you visit. The tour encompasses about 12 blocks, so you’ll get a great look at the historic places in LaGrange. You’ll also hear about some of the haunted history here, and the stories that date back to the early days of LaGrange and Louisville, as you take the candlelit walking tour. This neighborhood, which is really a small city, was founded in 1827. Since then, it's had plenty of time to develop its own haunted history...and who knows how many lingering spirits? Meet them all on Halloween night -- if you dare. The Spirits of LaGrange tour is all in good fun, and Halloween is definitely the perfect time of year to take the tour and learn a little bit about the history here. But LaGrange has a lighter side, too. Visit this neighborhood any time to see it, and you’ll find yourself pleasantly surprised by this little town next to Louisville. The custom-built homes in LaGrange are stunning whether you see them by night or day. Lots here are enormous, so residents have plenty of room to spread out. Yards here have their own natural features, from huge mature trees to bodies of water. You can find every type of home in LaGrange, from a luxury modern showpiece to a quaint farmhouse to a true equestrian estate. Just the word equestrian sounds fancy, so you can imagine how amazing the properties in LaGrange really are. You won't have to imagine for much longer. Go visit this neighborhood this Halloween, and pretty soon you'll fall in love with LaGrange -- even if it is a little haunted!